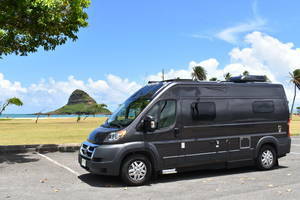 Class B Motorhomes, also known as a camping van conversion or van camper, are the most popular type of RV. 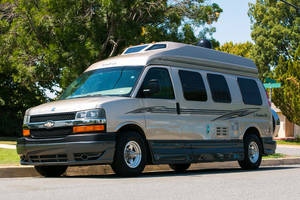 Class B's are built within the dimensions of a van, but with a raised roof to provide additional headroom. 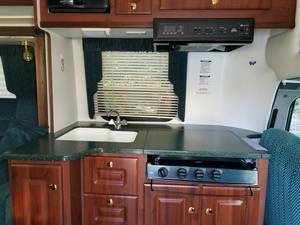 Basic living accommodations inside are ideal for short vacations or weekend trips. 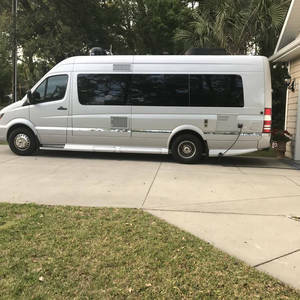 Models usually range from 16 to 21 feet. 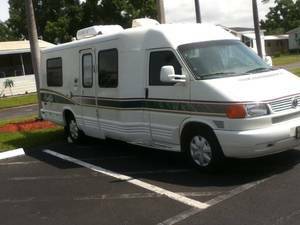 find your next Class B Motorhome for sale from these sellers at RVT. 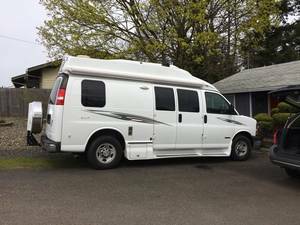 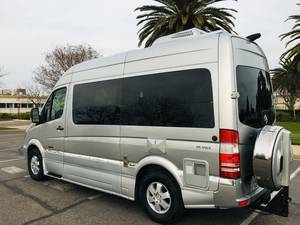 2016 Winnebago Travato 59K DIESEL!